Connect cities by using as less moves as possible and highlight blocks. 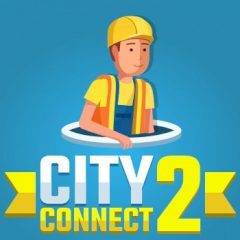 This game is about city connections. You have to click on the blocks and direct them in a way, that all blocks will get connected.